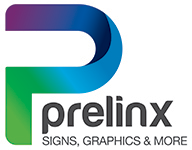 Prelinx : Customer Portal : We're working on it! This section of our site is not ready just yet. We are actively working on this to give you the best experience possible, so please bear with us. Check back regularly to see how we've improved!